« What’s Up With Meramec Cavern’s Closure And The Continuing Environmental Contamination Issues? 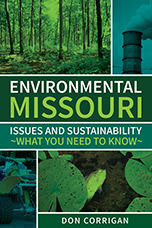 Environmental Echo (EE) is posting a link to the June issue of the Missouri Environmental Educators Association (MEEA) newsletter. It has some great information on the regional history of trying to manage rivers and a map rendering that should not be missed. 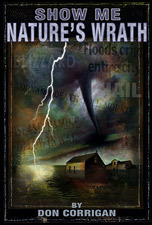 Find the link on Environmental Echo HERE.